BELLEVILLE – Another all candidates meeting will be held on Thursday for the Bay of Quinte riding, though this time the focus will be on poverty. This one is being hosted by the Poverty Roundtable Hastings Prince Edward. Thursday’s meeting will address the question: “what can be done to eliminate poverty in our communities?” the organization said on social media. 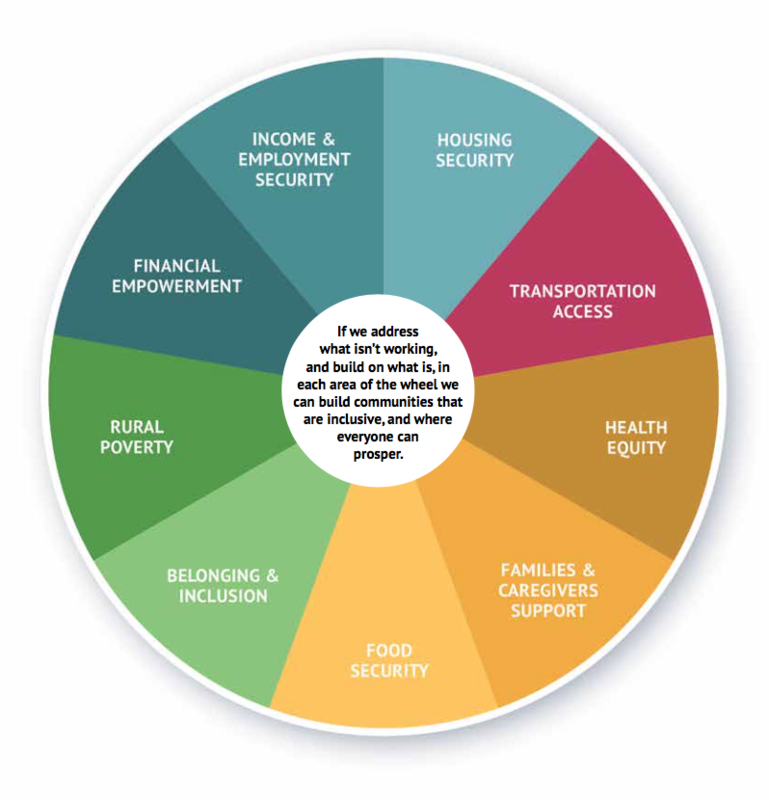 According to the latest Poverty Roundtable report called “MOVING FORWARD — Recommendations for Community Action,” there are nine major problem areas related to poverty in the region, displayed below. A graphic from the Poverty Roundtable Hastings Prince Edward’s latest report. In Hastings County, low-income households make up 16.3 per cent of the population, and 13. 5 per cent in Prince Edward County, the report states. All 18 communities in the Hastings Prince Edward region exceed the provincial average of low-income households, which is 14.4 per cent. QNet News will be attending the meeting and seeking interviews from citizens, members of the Poverty Roundtable, and the candidates about their plans to tackle these issues. The meeting will be held at the Eastminster United Church in Belleville from 3:30 p.m. to 5:30 p.m.